How often should I seal cracks? Just like a car won’t last without routine maintenance, a driveway is not meant to last forever. However, sealing cracks on an annual basis is one of the best ways to extend the life and durability of your driveway. Do I really need a seal coat? Seal coats seal cracks and other breakages on a much larger scale and help to reduce deterioration caused by the sun, weather and overall use. This process should be performed every 3-5 years and is a major player in the asphalt preventative maintenance game. How will oil or gas spills affect my driveway or parking lot? While not immediately damaging to an asphalt surface, oil spills should be cleaned up as soon as possible so they don’t cause the pavement to become gummy over long periods. If you have your driveway or parking lot sealed on a regular basis, your contractor will be able to help prime spots to prevent long term damage. Unleaded gasoline will also not cause immediate damage to the asphalt surface but should be cleaned up as soon as it is noticed. However, diesel gas can be fatal to the life of your asphalt surface as it breaks down the binders in the asphalt. 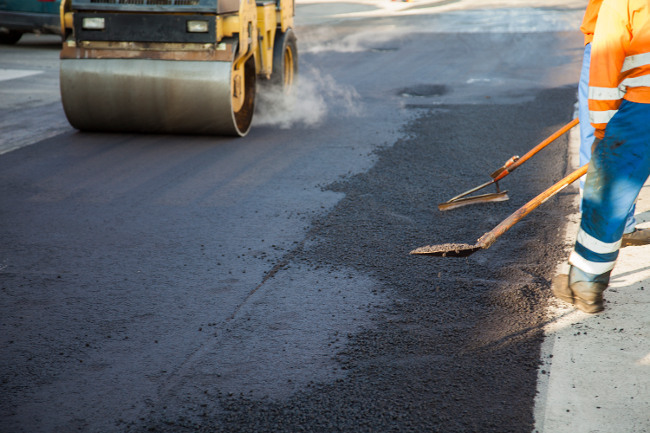 If your pavement is beginning to show signs of wear, including cracks or discoloration, it may be time for some asphalt preventative maintenance. Our experienced estimators are happy to help you create a customized maintenance plan to fit both your budget and your needs while maximizing the life of your asphalt surface. Call us today to see how we can help!